In this tutorial, we’ll show you how to install CachetHQ on Ubuntu 16.04, with MySQL and Apache2. CachetHQ makes it simple to create a status page for your application, service or network and it’s based on Laravel framework. 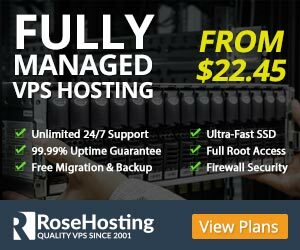 This guide should work on other Linux VPS systems as well but was tested and written for Ubuntu 16.04 VPS. Next, we need to create a database for our Cachet installation. Do not forget to replace ‘your-password’ with a strong password. 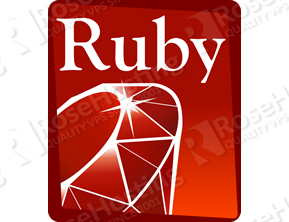 Before going any further, we need to set the APP_KEY config. This is used for all encryption used in Cachet. Open your favorite web browser, navigate to http://your-domain.com/ and if you properly configured everything the Cachet installer should be starting. You should follow the easy instructions on the install screen inserting the necessary information as requested. That is it. The Cachet installation is now complete. 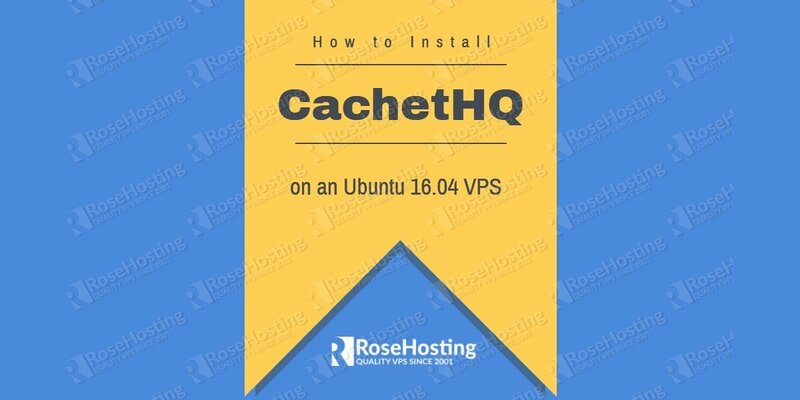 Of course, you don’t have to install CachetHQ on Ubuntu 16.04, if you use one of our Blazing-Fast Ubuntu Servers, in which case you can simply ask our expert Linux admins to install Cachet for you. They are available 24×7 and will take care of your request immediately. PS. 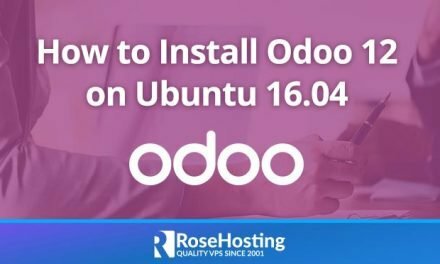 If you liked this post, on how to install CachetHQ on Ubuntu 16.04, please share it with your friends on the social networks using the buttons on the left or simply leave a reply below. Thanks. Its a pre-req for composer install. Thanks Chris, we updated the tutorial.